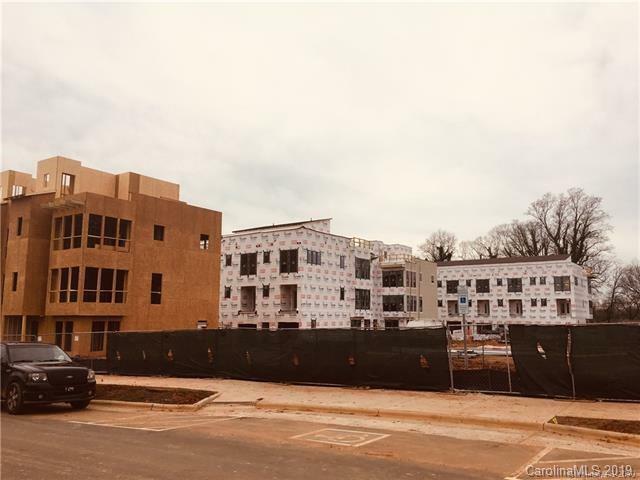 NEW CONSTRUCTION townhome community less than 1 mile from Uptown Charlotte! Choose from 4 different design packages within your base purchase price. 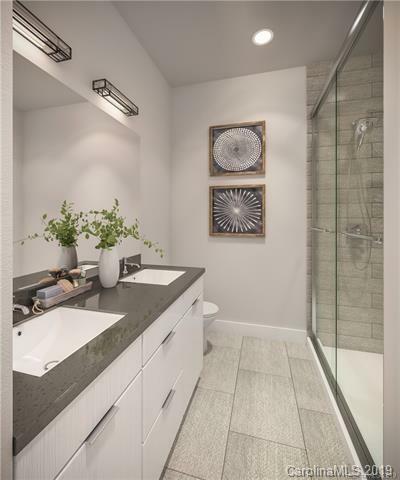 High-end finishes including hardwood floors, quartz countertops, modern European flat-panel cabinetry, contemporary fixtures and stainless steel appliances. 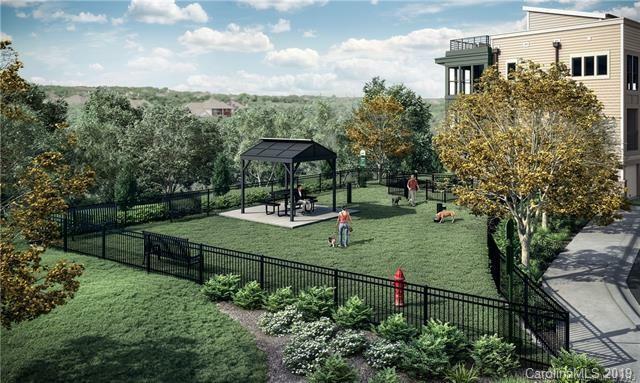 3 bed / 3.5 bath, 2 car rear load garage and over 2,000 square feet. 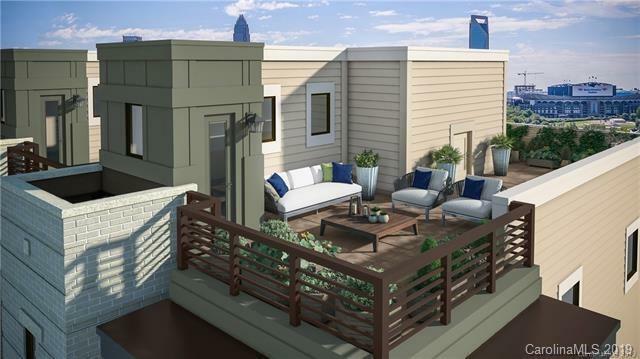 Includes Charlotte Uptown skyline views on the 4th level rooftop terrace. Guests can park along Duckworth Avenue and walk up to your front door. Estimated completion fall/winter 2019. Offered by My Townhome. Copyright 2019 Carolina Multiple Listing Services. All rights reserved. The data relating to real estate on this Web site derive in part from the Carolina Multiple Listing Services, Inc. IDX program. Brokers make an effort to deliver accurate information, but buyers should independently verify any information on which they will rely in a transaction. All properties are subject to prior sale, change or withdrawal. Neither Cloninger Properties nor any listing broker shall be responsible for any typographical errors, misinformation, or misprints, and they shall be held totally harmless from any damages arising from reliance upon this data. This data is provided exclusively for consumers' personal, non-commercial use and may not be used for any purpose other than to identify prospective properties they may be interested in purchasing. © 2019 Carolina Multiple Listing Services, Inc. Data last updated 2019-04-18T23:58:44.657.